Born in East Liverpool and a graduate of Wellsville High School, Brittany is a 2015 graduate of Youngstown State University, where she earned a degree in Telecommunications. Her parents live in Wellsville and she has one older brother, as well as a niece and nephew. Prior to joining WKBN, Brittany worked as a sports reporter for 93.7 The Fan Sports Radio in Pittsburgh, where she had the opportunity to interview people on the inside of the Pittsburgh Steelers, Pittsburgh Penguins and the University of Pittsburgh Panther athletic organizations. She also had the amazing opportunity to work for the Cleveland Cavaliers during their championship season in 2016. Brittany worked in promotions and in-game entertainment and received a Cavalier championship ring after they won the NBA title. Brittany enjoys watching and attending sporting events, as well as boating during the summer months — something she enjoyed growing up on the Ohio River. She also spent May of 2014 studying abroad in London and Paris. As a multimedia journalist, Brittany will be responsible for shooting, writing and reporting on weekend mornings. 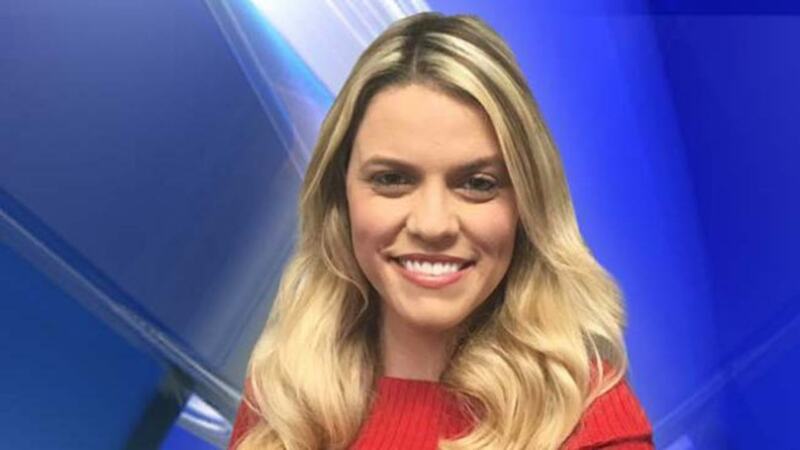 She is excited to begin her new role at WKBN because she enjoys meeting new people, hearing their stories and finding creative ways to tell them. She enjoys interacting with viewers on social media. The group honored murder victims by holding a vigil to say they want an end to the crime.